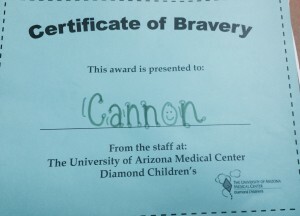 This morning, after 3 months of intensifying pain……Cannon will be having an endoscopy. 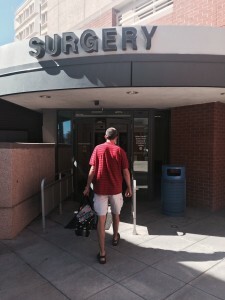 His doctor will be taking a look all around his stomach, esophagus, and colon. And take biopsies in various areas as well as a ton of blood for lab work. He had been doing better since our trip to Ohio. And still is as compared to the condition he was in at that time. He hasn’t been vomiting at the incredible rate he was, isn’t totally lethargic, and has gained some weight. But starting around the beginning of June, the pain complaints kicked up. They very slowly increased at first but in the last month have returned with a vengence. The light that had returned to his eyes is fading big time. A sad, squinty look has become the norm. And he can look more pale. In an attempt to head this off and not let it get out of hand……we reached out to our G.I. doctor. He agreed it was time to take a look. Recently, Mark and I were able to slip out and go see the movie “War Room.” If you haven’t done so yet…..GO! Like…..right now! It is incredible! Such a pertinent story for most all. In the movie, a woman whose marriage is crumbling is discipled by an older woman who encourages her to develop a battle plan in her prayer life. And shows her the completely cleaned out, distraction free closet where she prays. Attaching sheets of paper all around with various, specific prayer topics. A prayer strategy…..she calls it. I was very inspired by this movie! And to take a more strategic approach to my prayer life. 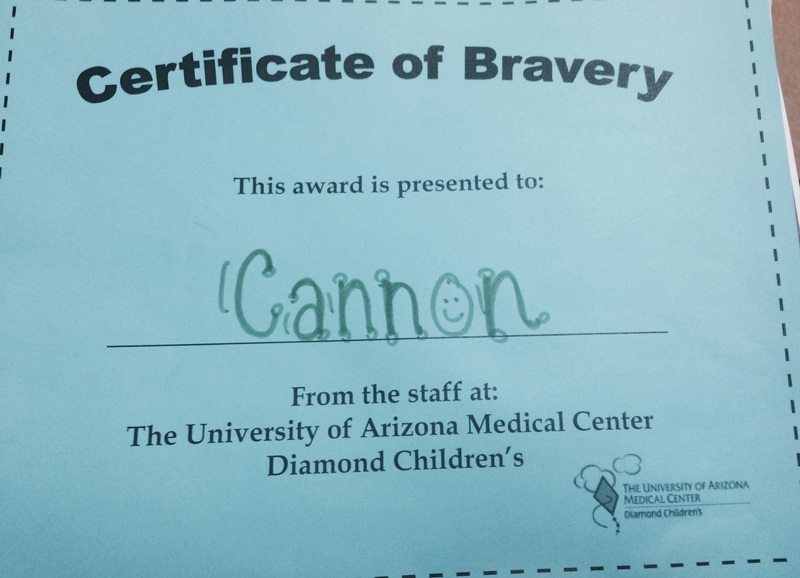 In that spirit, I pray for Cannon’s doctor this morning……. I pray for his hands. That they would be gentle and move skillfully through my love’s little body. I pray that no damage would be done. I pray that his hands will be guided to the specific spots that need to be biopsied. And any areas that must be seen. I pray for his ears. That he would listen intently and thoughtfully to us as we describe Cannon’s recent behavior and complaints. Hearing us completely and possibly making connections that need to be made. I pray for his heart. That it would be open to Cannon. That he would empathize in a way that doesn’t allow him to give up. I pray for his eyes. That they would be opened wide to whatever is going on. I pray for his mind. That it would be clear of all distractions and willing to pursue a solution for our Cannon. Whether they find something and whether they do not. I pray for his mouth. That he would speak life to us through solutions. I pray for his feet. That if he needs to do more research or reach out to other docs for advice……that that will be done. No more ego. No more resistance. Because Cannon’s quality of life is all that matters here. I am not and have never been eloquent in my prayers. But I know that my Father does not need pretty words. He just needs to hear my heart, my soul……being poured out before Him. Praying for your sweet boy!!! You are such an awesome Mom and incredible person. LOVE you! We went to see War Room and came away enriched and inspired!